Pyramids can be used to house and centre an energy source, then to release it steadily and evenly. 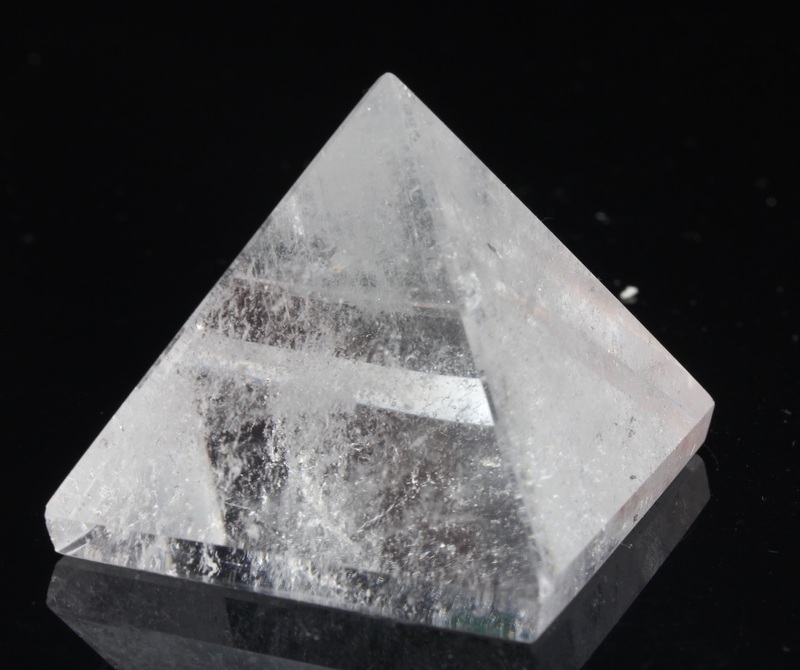 If placed in the centre of an area that is needed for meditation, the pyramid can cleanse away negative energy and replace it with a positive flow of energy, therefor creating a clearer space for a clearer connection during any meditational practice. For those of you who work with the earth's energies, whether it is to create a channel, for ceremonies, for prayer, using a pyramid can be of great help. The pyramid will work to draw the needed energy given by the earth, hold it until enough power is created and a balance is found, then release it as a flow through the top of the pyramid, it will then increase until it flows throughout the pyramid. This is also beneficial if there is a group of followers, as the flow of energy is evenly distributed from each wall of the pyramid, in time this builds an area of purified power. If the chosen pyramid to be of use, is made from such materials that can amplify an energy source, this can greatly enhance the power held within the pyramid and that then gets released. If the chosen pyramid to be of use, is made from such materials that can be of a specific benefit, then once again the power held within the pyramid, will create the focus of energy and then release it to where it is needed. The Pyramid may have an ancient history, but still to this very day, even in the smallest forms can hold and transmit energy sources, they really are houses of purity and power, almost having a mind of their own.